Swag camping and camp fires, harvesting and making bush medicine with traditional custodians, Sacred sites tour and astrology workshops. Using earth and sky wisdom to determine the right plant-based medicines. 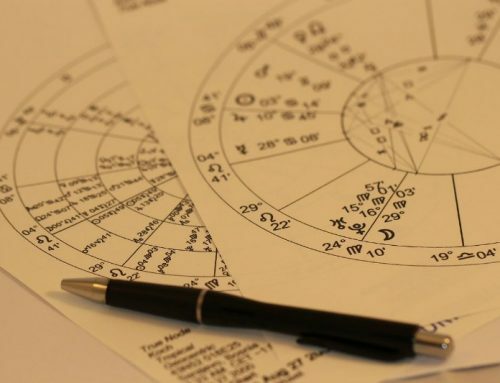 Understanding the temperament and health signatures in the astrology chart. 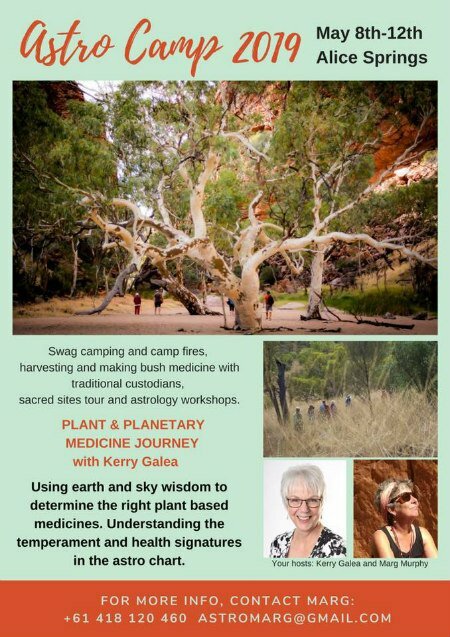 The camp, with wonderful astrologer and stellar plant woman, Kerry Galea is $1300. We collect you and return you to airport and cover everything in between. There will be a deep look into your astrology chart for health signatures and plant medicines …. this will be a combo of talk, activities and experiential work. 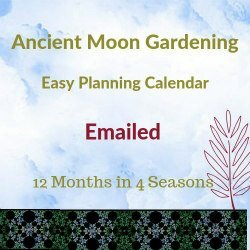 Along with the connection between sacred earth and health, we will learn about decumbiture charts and we will cover ancient astrological techniques for prescribing herbal medicines depending on body humours and temperaments so a basic knowledge of Astrology will be useful. We will also look at when to harvest using moon cycles and planetary days and hours for potent herbal remedies. There will also be a day on country harvesting bush plants and making bush medicine with Arrernte women … this will be a wonderful experience that we are privileged to be part of. There will also be a night with local astronomer and his telescope, a sacred site tour, a walking meditation and more!!!! 4 full days. If you are interested you can pay a $300 deposit to secure your place for this comfortable and inspiring camp held at Honeymoon Gap near Alice Springs. Sun 29° Aries 59' 43"
Moon 11° Scorpio 58' 17"
Mercury 03° Aries 58' 02"
Venus 29° Pisces 37' 42"
Mars 13° Gemini 14' 31"